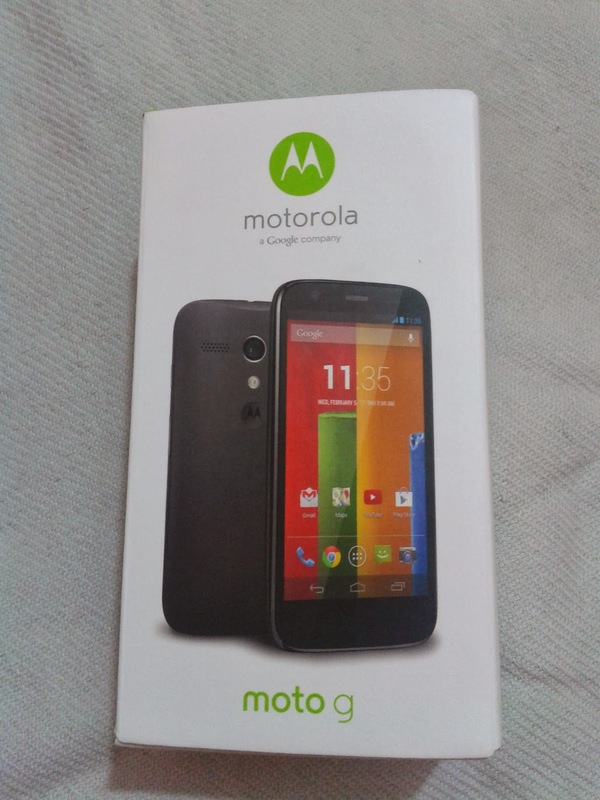 I am very excited to share my experience with all new Moto g. Motorola and Google together have really worked hard to make this wonderful device. It has surprisingly reasonable set of specifications such as 1.2GHz quad core processor, 1GB RAM, 4.5 inch IPS LCD, 5MP back & 1.3MP front camera, A-GPS, and Android OS at a price of Rs 12499 (for 8GB model) and 13999 (for 16GB model). I ordered 16GB model considering that device do not support memory expansion. Indeed, it is an inexpensive cheerful pocketable device that meets all my aspirations but camera. Anyway, one cannot expect a great camera at this price. But I will say HD video recording on Moto g is awesome. Impressed! Let me start from the box itself. 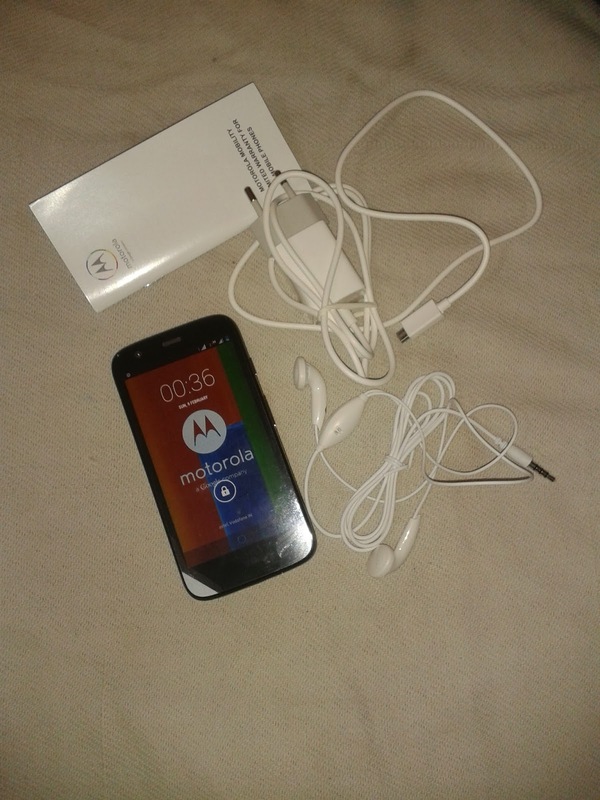 The phone and entire accessories – charger and headset come packed in small and sleek box. The phone is pretty. Build quality is great. 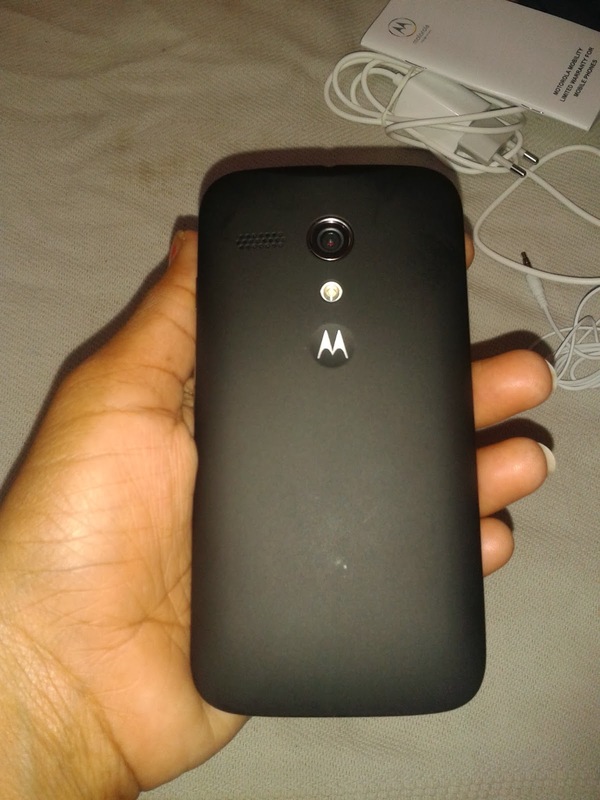 On the front, there is a 1.3MP camera for video chat and selfie. The phone has three capacitive keys - Back, Home & Recent. 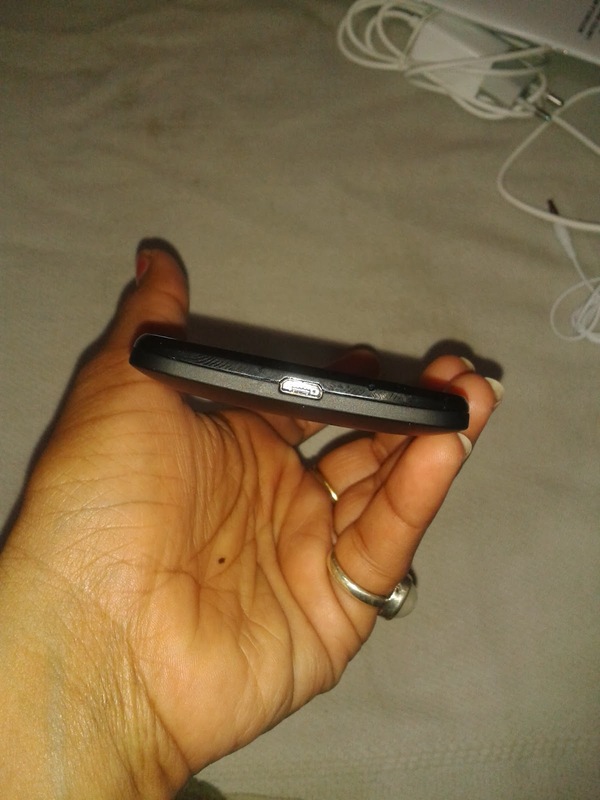 5MP camera is placed in the middle on the back top of the phone and LED flash is just below the camera. The brand’s logo is imprinted just below the flash. The back panel is made from soft touch polycarbonate. In the left of camera, you can see speaker. Interestingly, the back panel has a nano coating, which is smooth to touch and acts as light water repellant. Please note the phone is not water resistant. It can only withstand light splashes of water. On the right side, there is a music rocker and power button. MicroUSB port is position on the bottom and 3.5mm audio jack is fitted on the top. The position of hard buttons is apt. 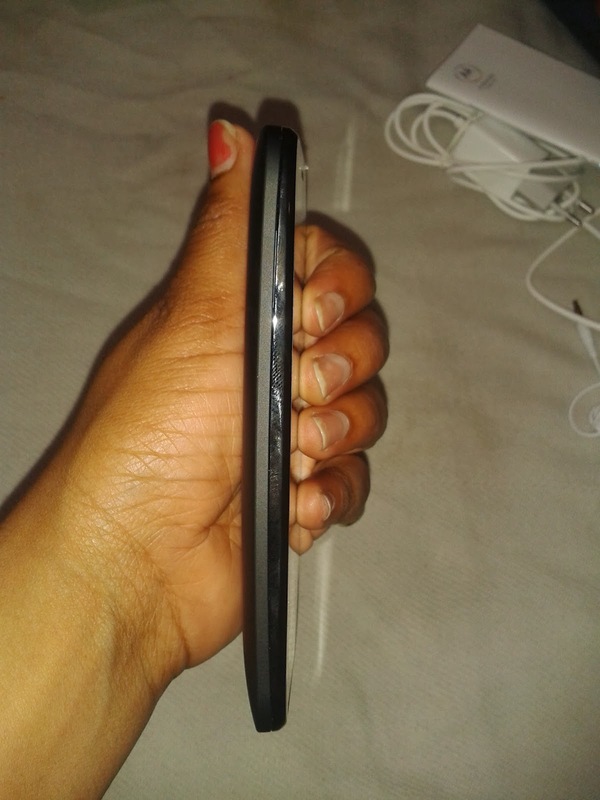 The phone has curved edges that offer a good grip. The best thing is that the handset is comfortable for one hand operation. 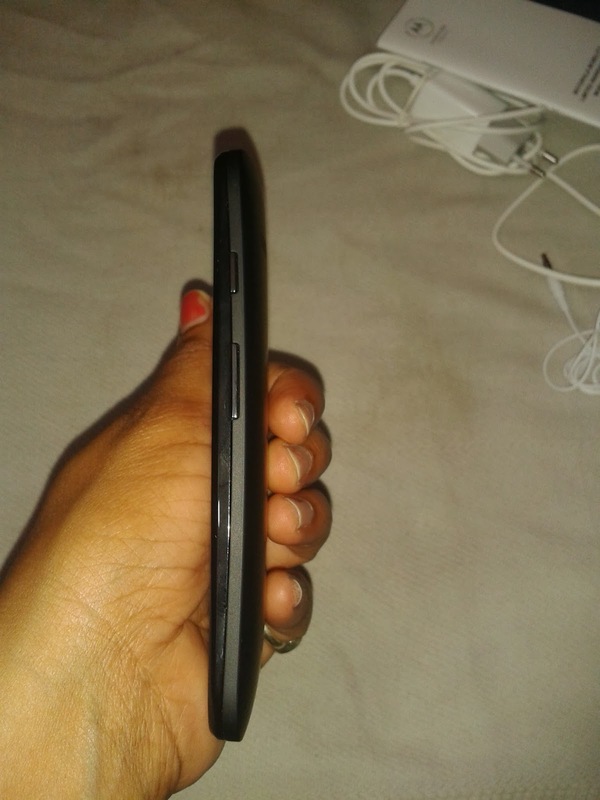 The phone is not unibody but battery is non-removable. It is fixed. When you open the back panel, you can find two SIM slots - one on the side top (SIM 1) and other on the side bottom on the other side (SIM 2). It is important to mention that SIM 1 supports only 2G and SIM 2 supports 3G. If you have to use 3G, insert the SIM in SIM 2 slot. 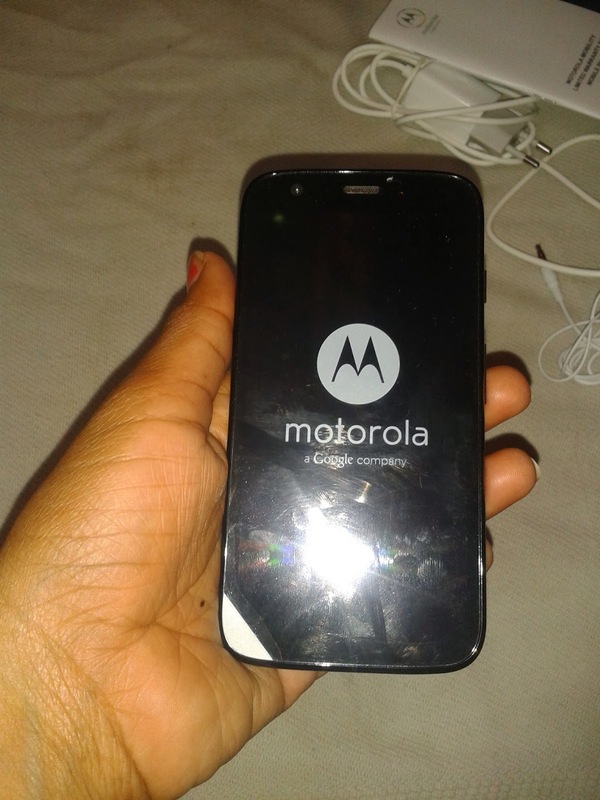 Motorola has blessed the phone with Corning Glass 3. No tension for scratch on display. Corning Glass 3 in a device under the price Rs 20,000 is something a great to count on. I do not encounter any problem with viewing angle as well. Video playback is impressive. Powered by 1.2GHz quad-core Qualcomm Snapdragon 400 processor and Adreno 305 graphics, the phone perform flawlessly. To complement this, the phone has got 1GB RAM. You can flip between apps in fraction of second. Multitasking on phone is just awesome. The phone comes in two storage variants – 8 GB and 16GB. I bought 16GB so that I will not get low on space. Memory of the phone is not expandable. It has GPRS, EDGE, Wi-Fi, 3G, Bluetooth, and USB connectivity. It also have support for GPS and GLONASS. You can use the phone as Wi-Fi hotspot. USB tethering and OTG are also supported. The 5MP back camera with LED flash clicks decent images but my expectations were bit higher. So, I am not very happy with the camera. I could not get the WOW feel. But it doesn’t mean the camera is bad. You cannot expect a great camera in this price bracket along with so many great features the phone owns. Images captured are crisp and clear. Camera features include 4x zoom, control focus and exposure, HDR, panorama shot, and geotagging. There is a 1.3MP camera on the front panel for video chat and self portrayal. The camera can simultaneously capture images and record videos. There are three modes of video recording: HDR, Slow motion video, and normal VGA. I must say that HD video output is wonderful. I recorded this video while moving in an auto. 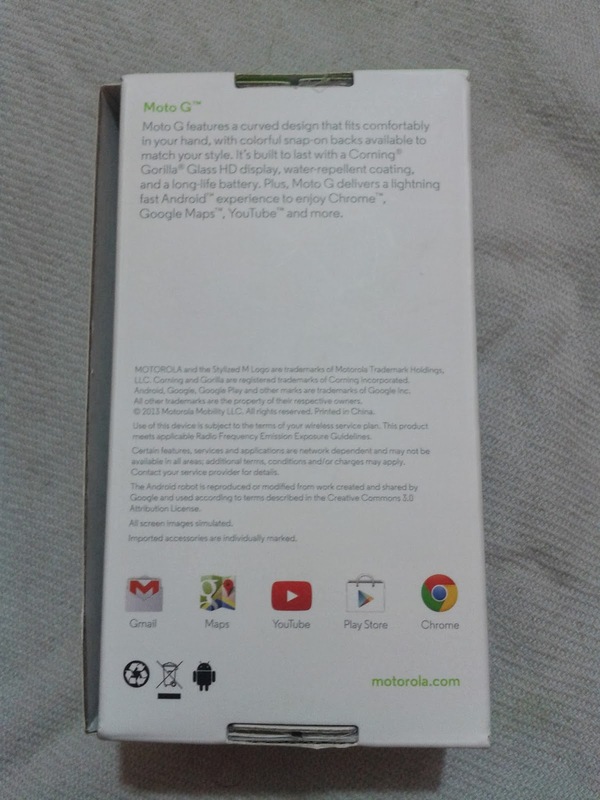 A decent 2070 mAh battery fuels Moto G which lasts for a day. The phone gives fast booting with only few seconds time. 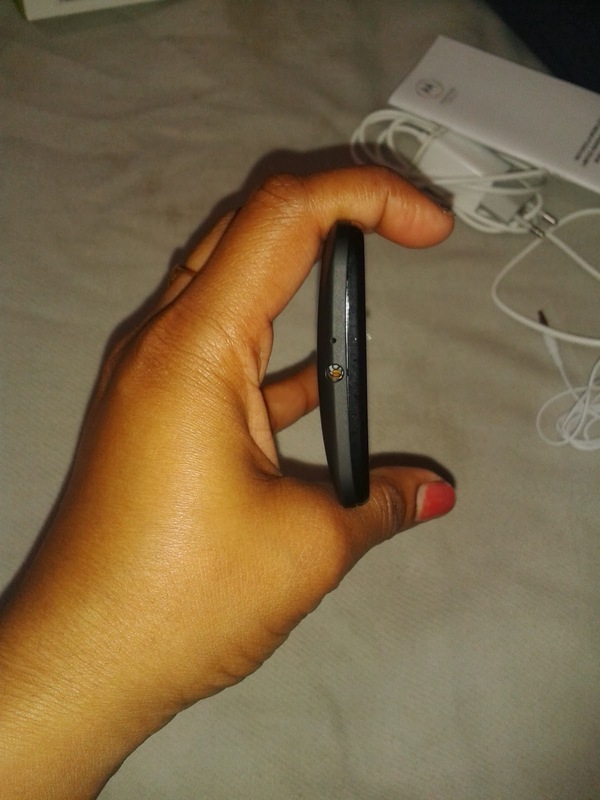 Battery charges bit slowly but once charge, you will get rid of the need to refuel the phone for the entire day. I would suggest you to charge the phone every night to get it life for the whole day without any interruption. 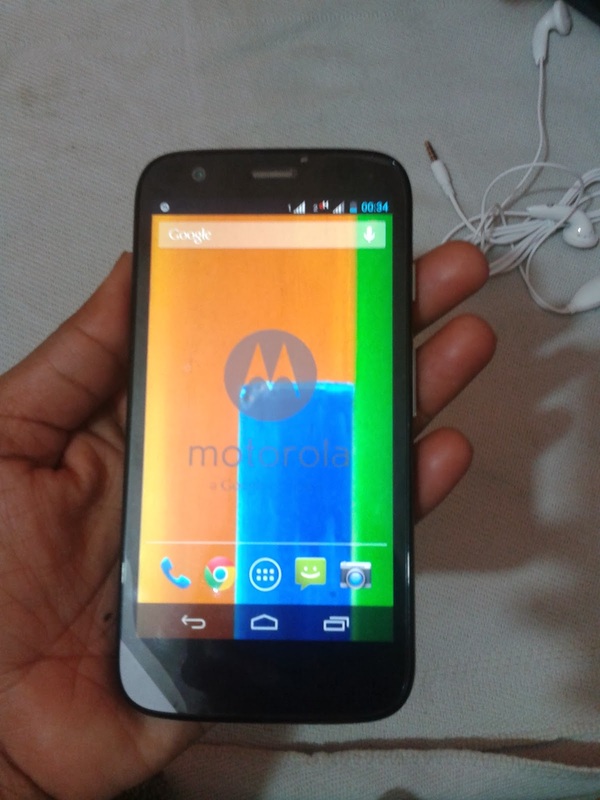 On the whole, Moto G is the best Android phone available in the market under 20K.